Every now and then you run somewhere special. 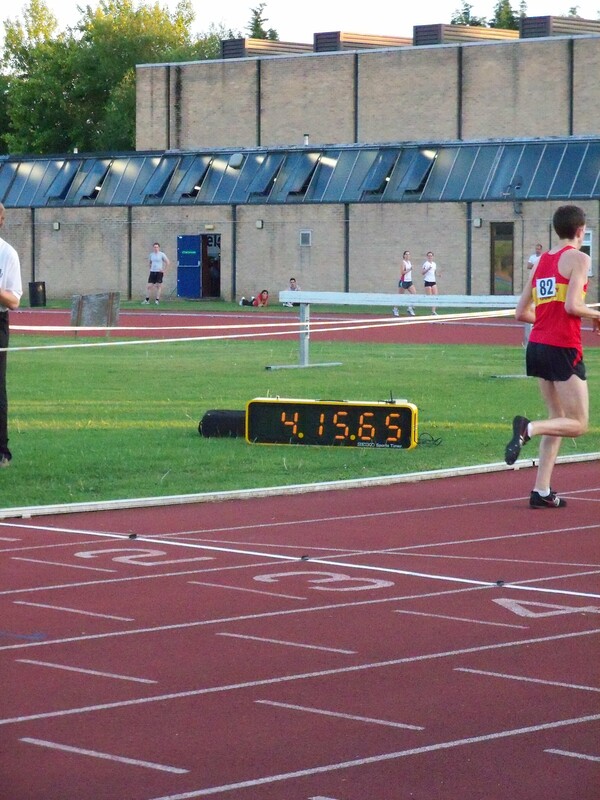 And so, on Wednesday, it was with a slightly disproportionate amount of excitement that I went to a timed mile event at the Iffley Road race track in Oxford. 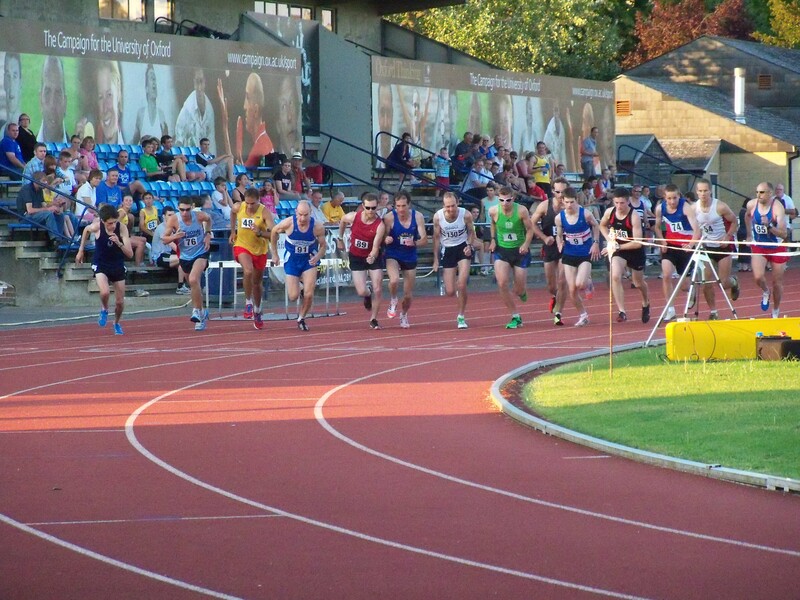 The Iffley Road track has changed a lot in the years since. Gone is the old cinder; replaced by well-maintained springy modern track surfaces. 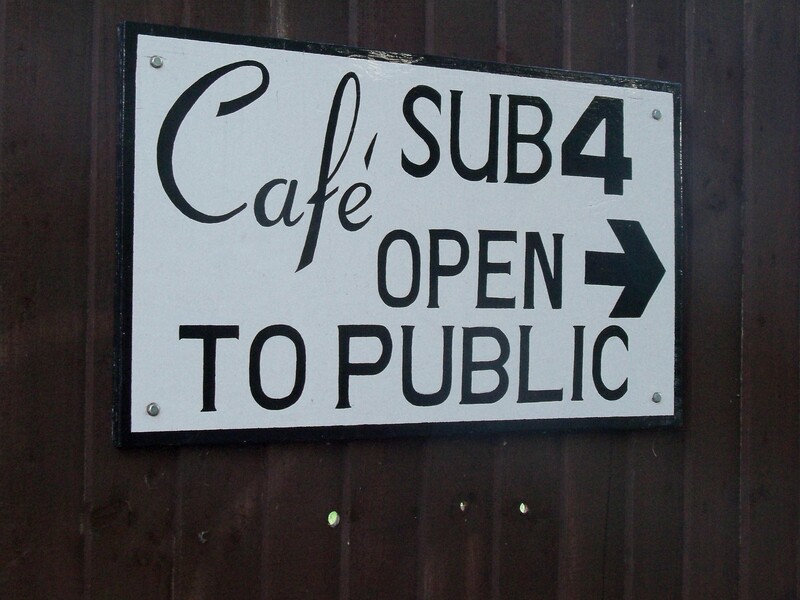 But still, the blue plaque at the track’s entrance, the name of the cafe and the large billboards around the track combine to give you an inescapable sense of history. I was in the second race, so having done a quick lap round the track, a few stretches and a few plyometrics, it was time to toe the line. Our pacemaker (we had a pacemaker – it was very exciting) said that he was planning to run 5:20 pace, which seemed reasonable. In the run-up to the timed mile, I’d been thinking that 5:15 would be the best time I was likely to achieve, so this would give me a feel for the pace and I could push the final lap if I felt up to it. The gun went (loudly) and we were off. I stayed close to the pacemaker, initially feeling that things were a little slow (although we’d set off faster than the planned pace, so we started to cool it off around the 300 mark) but after the second lap I could feel the lactic starting to build. (Normally I get a bit bored running around the track, but the Iffley Road track is the first track I would actually describe as beautiful. It’s slightly sunken behind the road, with a broad horizon and lush grounds, probably made all the more striking by the late evening sunshine.) With the third lap down, the pacemaker dropped out and we were on our own. I dug deep and kept up the pace, pumping my arms to carry me down the final strait to the hearty support of the crowds. Crossing the line in third place, I saw 5:15 on the clock. A couple of sweaty handshakes later I bent over to catch my breath, feeling deeply satisfied. I watched the remaining races, which were progressively faster, to see how close the athletes could get to Bannister’s famous time. Watching runners pushing themselves, you realise just how fast you would need to run in order to go sub-four. And to think that elite athletes nowadays are comfortably clear of the four-minute mark… Still, standing at the sideline, still feeling a slight burn in my legs, I felt incredibly impressed as the fastest runner of the evening passed the finish line. ← Dude, where’s my bike?